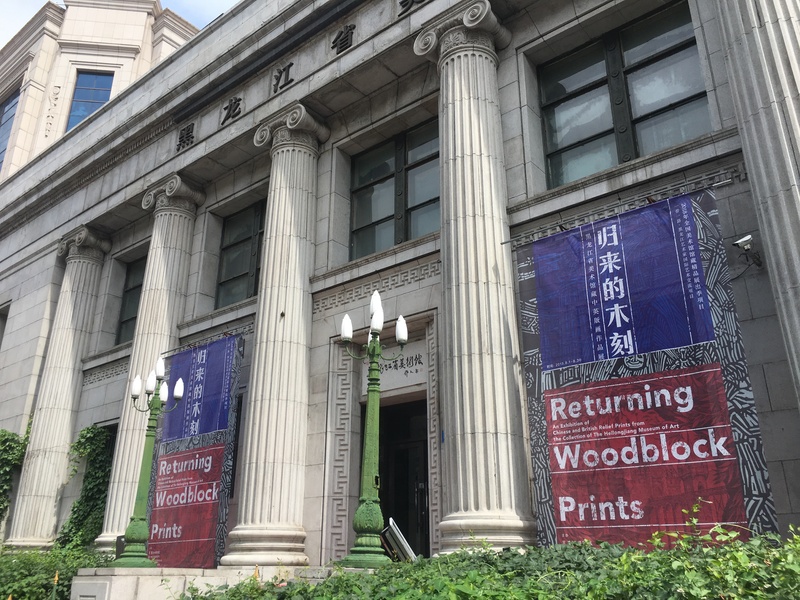 In collaboration with The Heilongjiang Museum of Art, The Heilongjiang Print Acadamy, The Muban Educational Trust and The Society of Wood Engravers (UK), a major exhibition ‘Returning Woodblock Prints’ was shown at The Heilongjiang Museum of Art from 1st August until 30th August 2018. 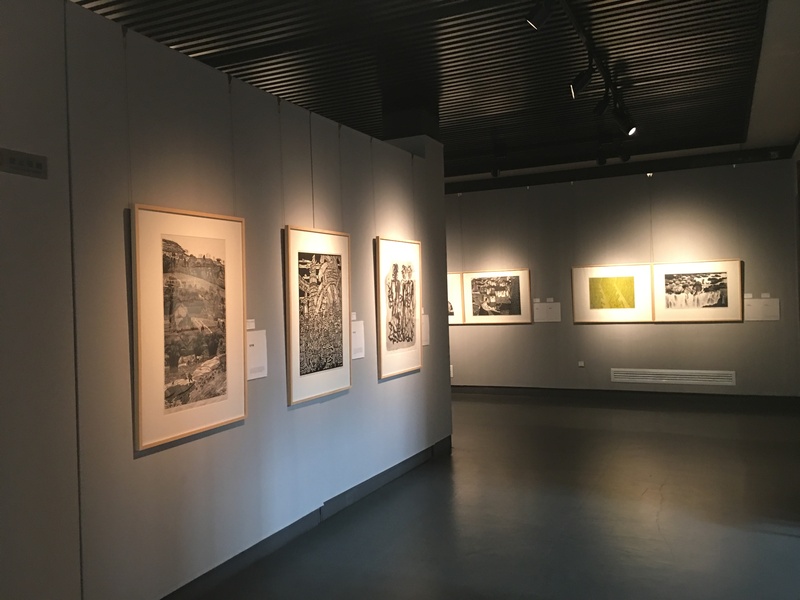 The exhibition showed 60 woodblock prints by contemporary Chinese artists from the Muban Portfolio and 43 wood engravings by eight British artists. 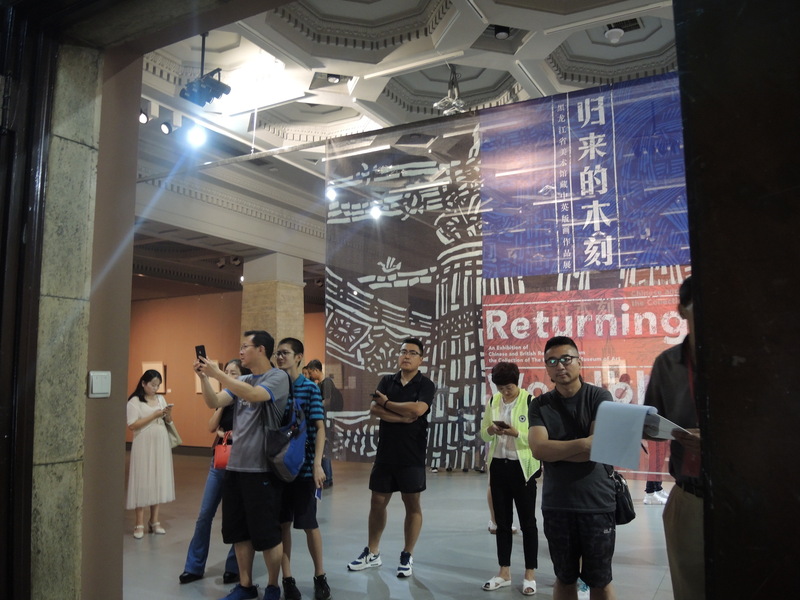 All 103 exhibits are from the permanent collection of the Heilongjiang Musuem of Art. 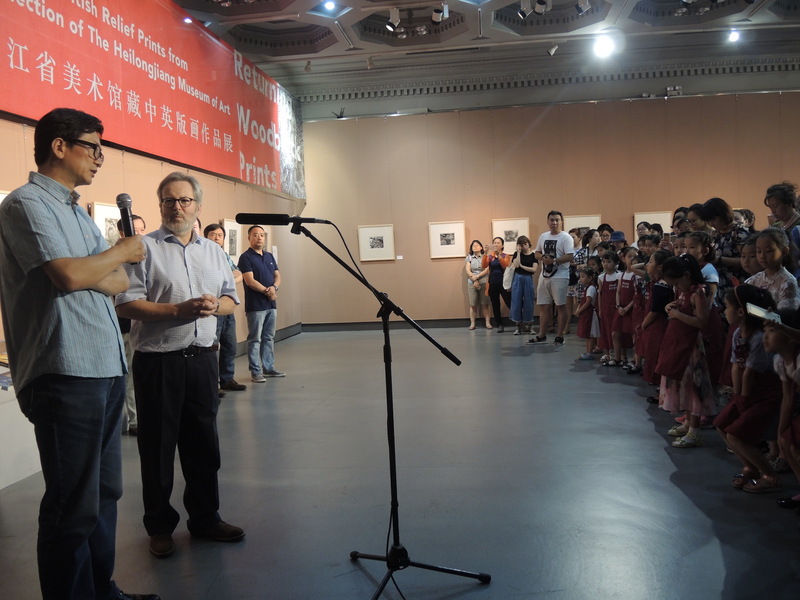 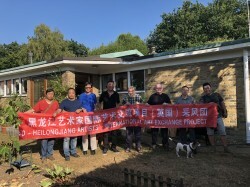 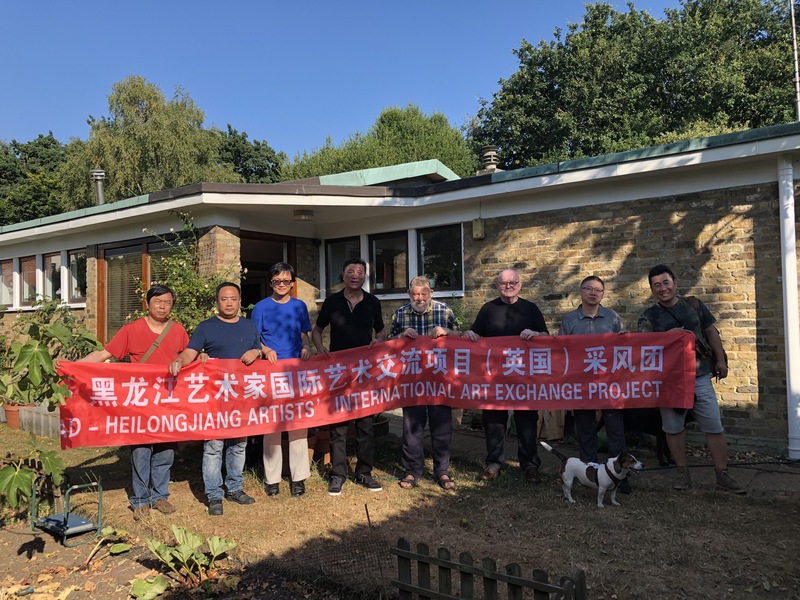 At the opening ceremony of the exhibition, Mr Zhang Yujie, Director of The Heilongjiang Museum of Art, Dr He Weimin, a Trustee of the Muban Educational Trust and Mr Peter Lawrence, former Chairman of Society of Wood Engravers gave speeches. The Heilongjiang Museum of Art acquired a copy of The Muban Portfolio in 2016. 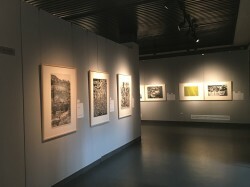 The Portfolio has become a prominent part of its prints collection. Later this year, The Muban Educational Trust and The Heilongjiang Museum of Art will jointly publish ‘A Chinese-English Glossary of Terms Relating to the History and Practice of Printmaking in China’, a monumental reference book compiled by Professor David Barker, a Senior Research Fellow in The Muban Educational Trust.